Are you a fan of camping? 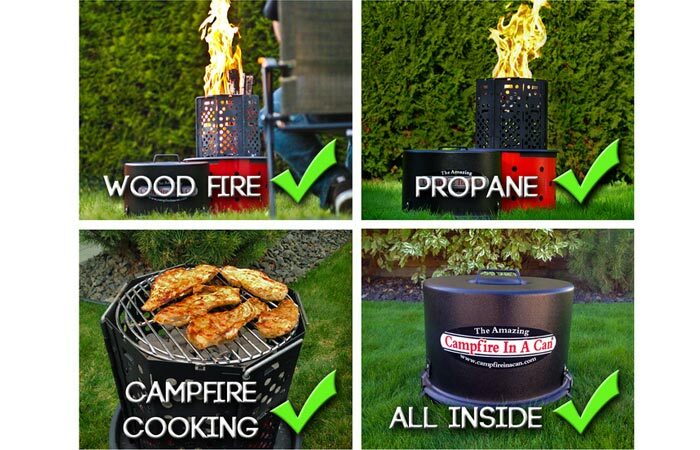 It has never been this easy, with brand new Campfire in a can. This great invention will light a fire anywhere you need it to be, and will keep on burning no matter what happens. Sounds amazing enough? Well, you still haven’t seen anything. Since the first idea developed, this great “device” has had a great following. It burns on either firewood, or the propane. If you are out camping, or sitting in the back yard with your family or friends, and you want to have some grilled treats and some fun, this is the right thing for you. 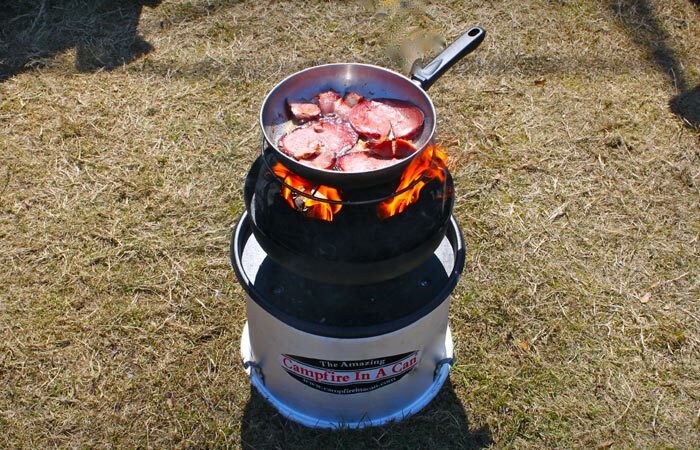 It is completely spark and smoke-free, it leaves no mess behind (such as ash or burned-down wood leftovers), and it is easy to set up, or move around. 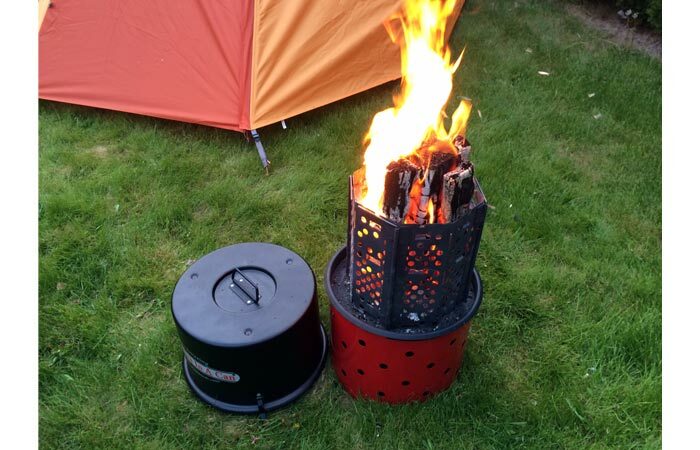 With the Amazing Campfire in a Can, you can enjoy a good fire anytime, anywhere. 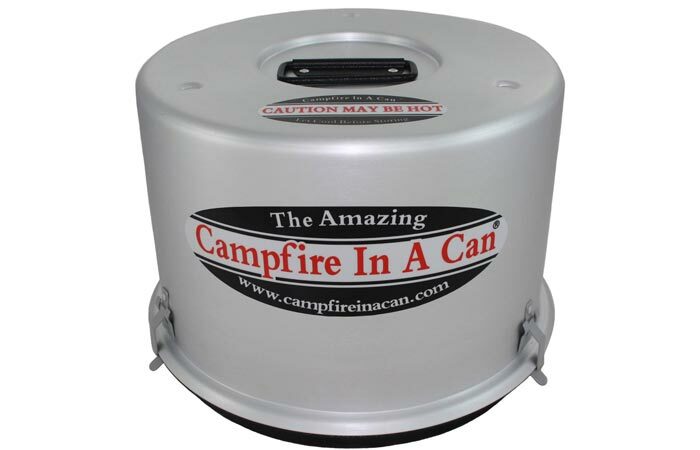 It is designed to last, and it has many features which provide a great campfire, and the experience with it. As we have already said it, it is also suitable for a grill, and you can adjust the intensity of the flame to make it just enough for the meat to get grilled. How do you like your fire?